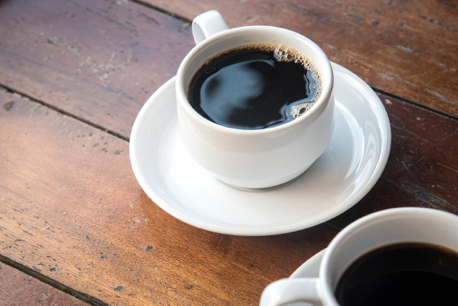 The DC PTA will be hosting some upcoming coffee mornings over the next few months, bringing in guest speakers to talk about a variety of topics. We would like to reach out to the parent community and find out what topics you are interested in and would like to hear discussed. Is there an area that you would like guidance on in supporting or raising your child, or navigating the social media world? Please email the PTA at pta@dc.edu.hk with your suggestions and will endeavor to find guest speakers for those topics or if you are an expert in your field or know someone who would be a good speaker to invite, kindly let us know.